Due to the increasingly central role that data management is playing in corporate EHS and Sustainability programs, NAEM has decided to hold its EHS and Sustainability Software Conference on an annual basis! 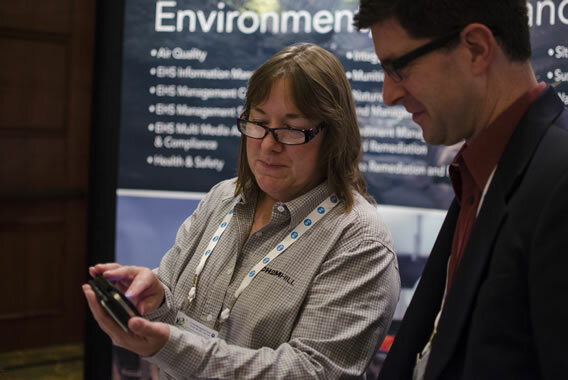 Since 2001, NAEM's EHS and Sustainability Software and Data Management Conference has been the premier software event designed to meet the needs of corporate EHS and sustainability leaders. NAEM's conference is the best opportunity to meet with the leading solution providers in one place and to hear from fellow users who utilize these systems on a daily basis. NAEM’s Software Conference is now an annual event! Register Now to reserve your seat for this focused data management benchmarking experience. 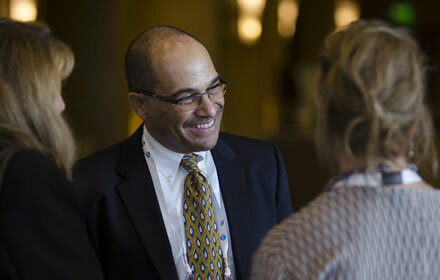 Submit your abstract to be considered as a conference speaker. 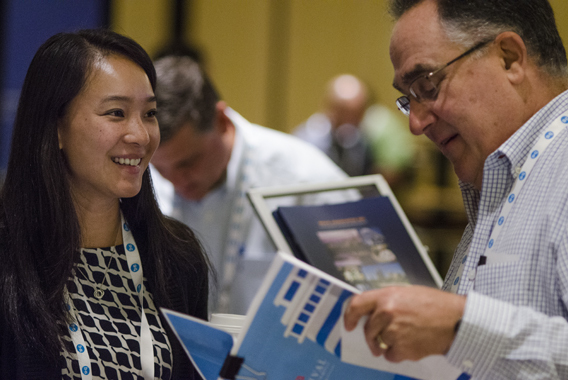 No other conference provides the type of peer-led user demonstrations, best practice case studies and substantial conversation on how to assess software and data management needs for an EHS and sustainability organization. View the preliminary agenda. 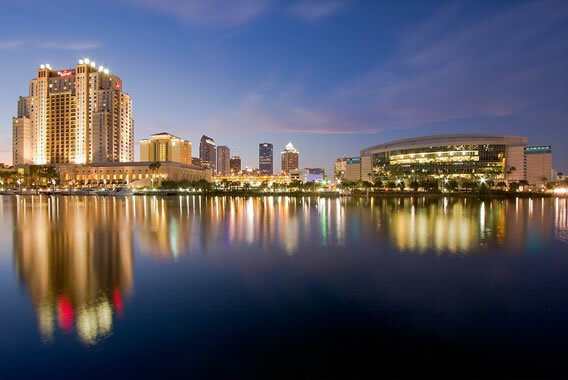 The 2015 EHS and Sustainability Software Conference will be held at the Tampa Marriott Waterside Hotel. Book your hotel and register now.